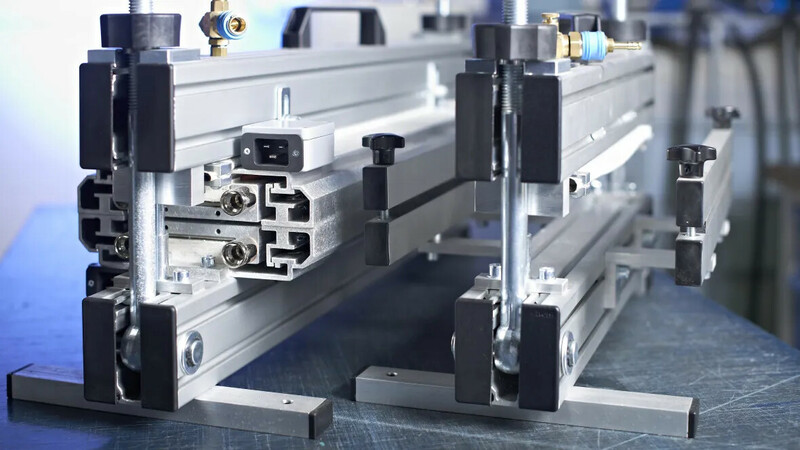 As a leading manufacturer of conveyor and power transmission belts, Forbo Movement Systems has in-depth theoretical and applicational expertise in splicing technology. We keep procedures and equipment technology in tune with current belting developments by closely co-operating with users and equipment manufacturers. We provide innovative and functional solutions.